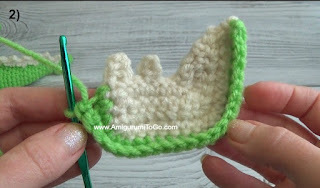 This is part seven of the Small But Mighty Dragon crochet-along. 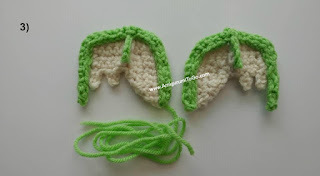 In this part we will be making the wings, the claw for the wing and sewing the wings to the body. 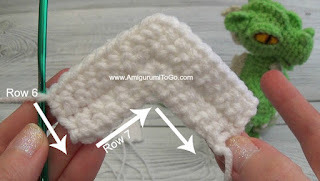 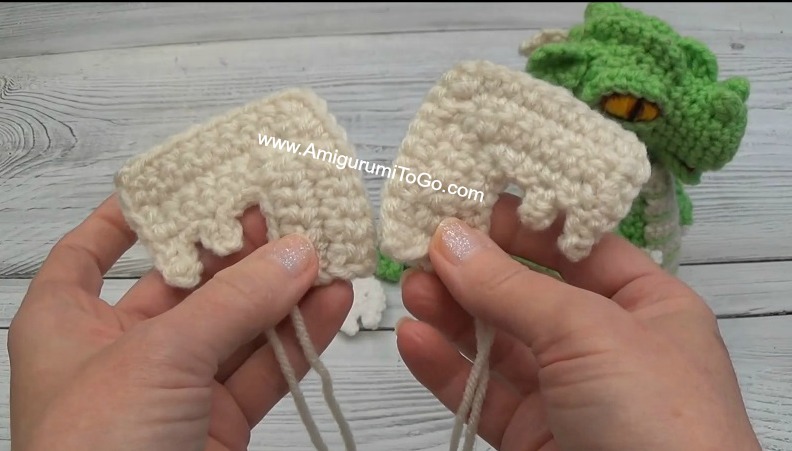 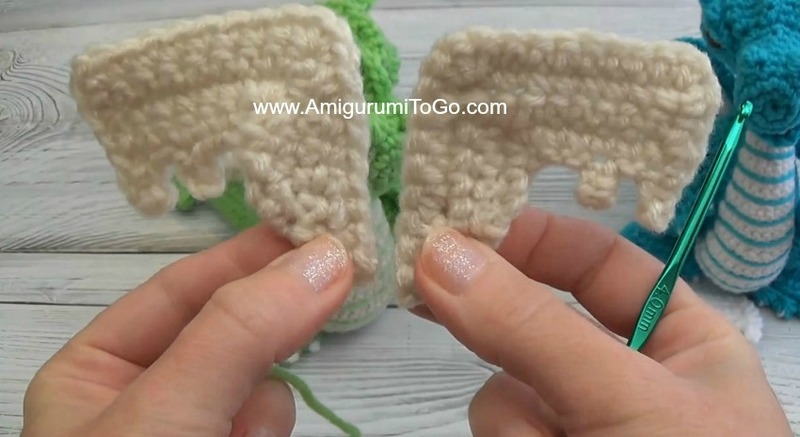 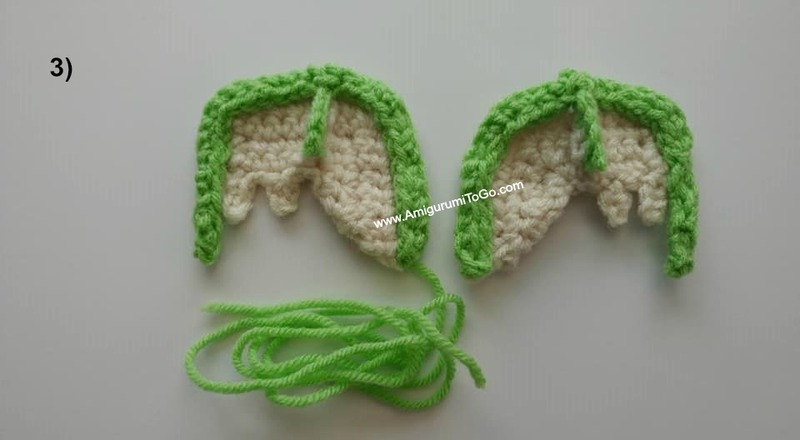 This video shows how to crochet rows 2, 6 and 7. 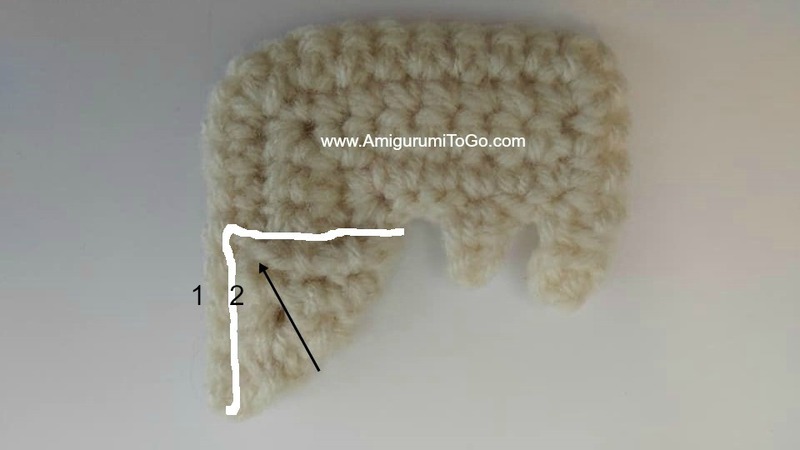 It also shows how to sew the corners. Congratulations to us all! 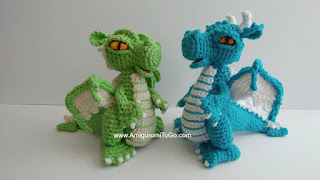 We are now finished the Dragon! 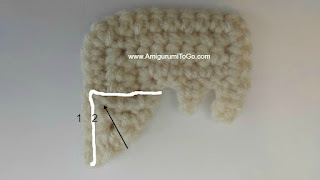 Please post your photos on facebook in the comments of this post. 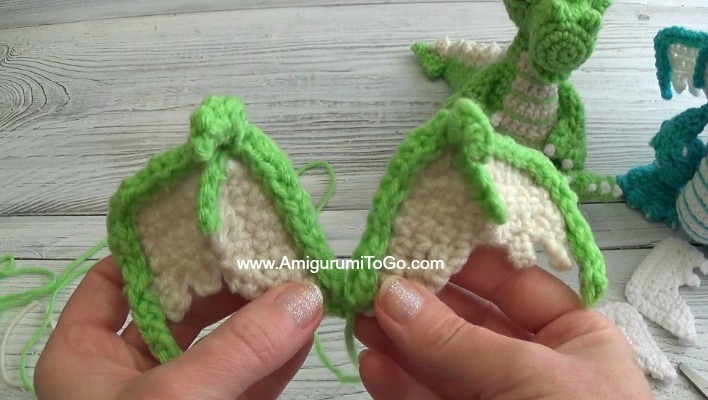 Fire: If you want a fire breathing Dragon, the instructions for making fire is here.